Do you frequent the parenting shame cycle? Could you use tips on how to genuinely engage with teenagers? How can you help your children choose quality friendships? 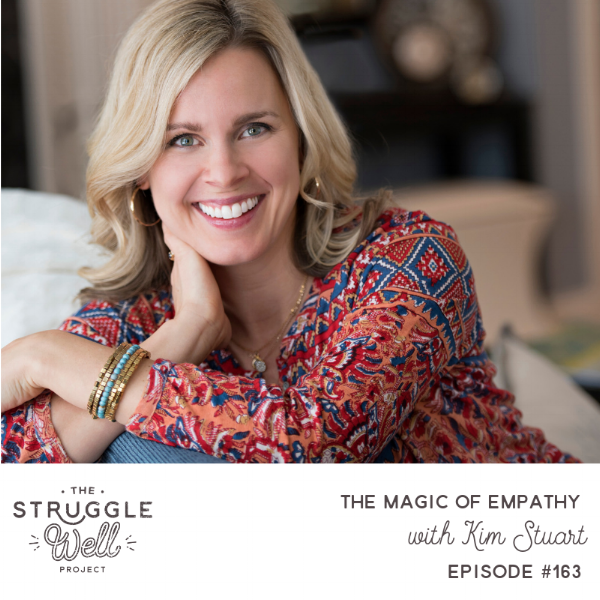 Kimberly Stuart grew up in Des Moines, Iowa, where she learned to be snobbish about corn on the cob and good storytelling. She earned degrees at St. Olaf College and the University of Iowa, both fine institutions that did very little to prepare her for the lethal cocktail of parenting and writing. Kim is the author of eight novels, including the Heidi Elliott series and her most recent book, Heart Land. She has a passion to write chemistry-driven, smart, romance that requires a reader neither to leave her brain at the door nor to visit a confessional after turning the last page. Kim has made her home in Minneapolis, Houston, Chicago, Costa Rica, Nebraska, and Iowa, where she now lives with her brave husband and three wily children.